“I have maintained that the charges in the original complaint are fabrications and say that still today. Unfortunately, except in the one instance where there were third party witnesses, the Special Master took the word of the accuser over mine on every count,” Latvala wrote in a letter Wednesday to Senate President Joe Negron. Special Master Ronald Swanson, a retired judge, released the report with recommendations Tuesday. 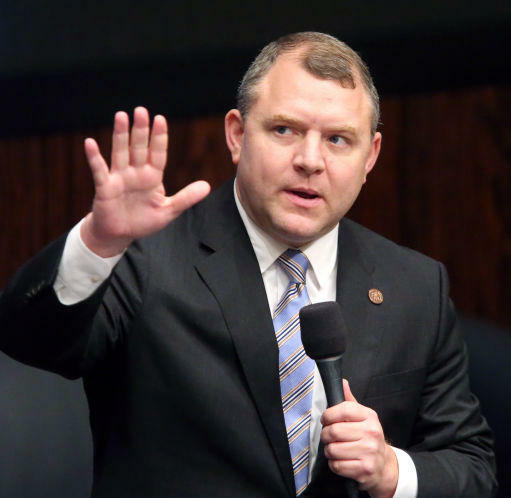 He found probable cause to support nearly all of the allegations lodged against Latvala by Senate aide Rachel Perrin Rogers, who accused the Clearwater Republican of making inappropriate comments about her body and groping her on several occasions. Perrin Rogers filed the complaint last month with the Senate Rules Committee, which then hired Swanson to conduct the investigation and make recommendations. Swanson's investigation overwhelmingly supported the accusations leveled by Perrin Rogers, who accused Latvala and his backers of waging a smear campaign against her and her husband, Republican political consultant Brian Hughes who recently went to work as Jacksonville Mayor Lenny Curry's chief of staff. “I have had enough. If this is the process our Party and Senate leadership desires, then I have no interest in continuing to serve with you. I, therefore, will resign my seat in the Florida Senate at midnight, January 5, 2018,” Latvala wrote. Wednesday morning Gov. Rick Scott called on Latvala to resign. “Now that the special master report is complete and probable cause has been found, it is time for Senator Latvala to resign. 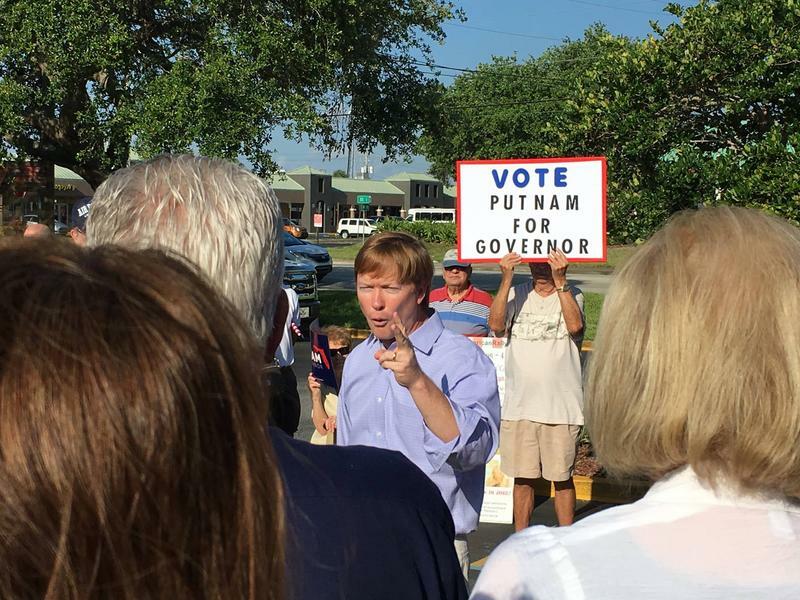 Resigning is the best thing he can do now for his constituents, colleagues and the state, ” said Scott in an emailed statement to WJCT News. 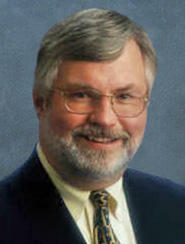 Latvala announced in August that he was running for governor. His resignation letter made no mention of the campaign. As of 3:00 p.m. on Wednesday, his campaign website was still accepting donations. This story includes reporting by the News Service of Florida. 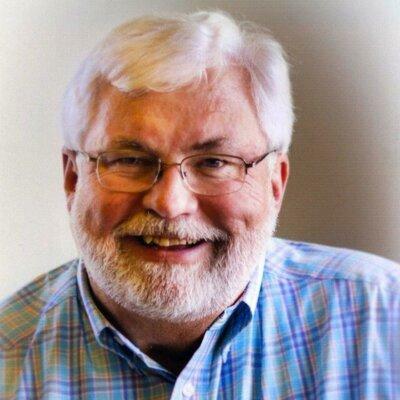 UPDATE: Sen. Jack Latvala has announced he is resigning. EARLIER STORY: Sen. Jack Latvala not only violated rules regarding sexual harassment but should also be investigated for possible public corruption, according to recommendations by a special master.